^ I'm jealous. post some pics!! I downloaded the demo, and as I half-expected, I got about 2 fps on onride footage. 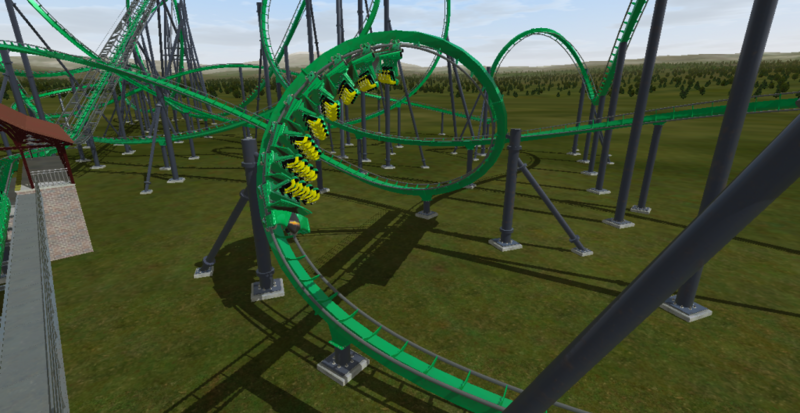 There needs to be a pre-rendered recording of the ride. Realtime is too good for my computer! RANT! ^ wait! there's a full render in the demo? Yes. The only thing you can't do is save the ride you created. (Jan 12, 2014, 12:20 AM)Drew_ Wrote: ^ I'm jealous. post some pics!! 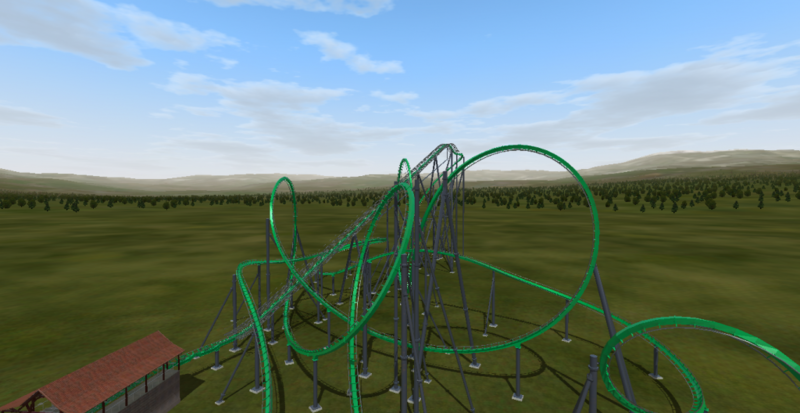 You can now upload NoLimits 2 files to the Downloads Center! 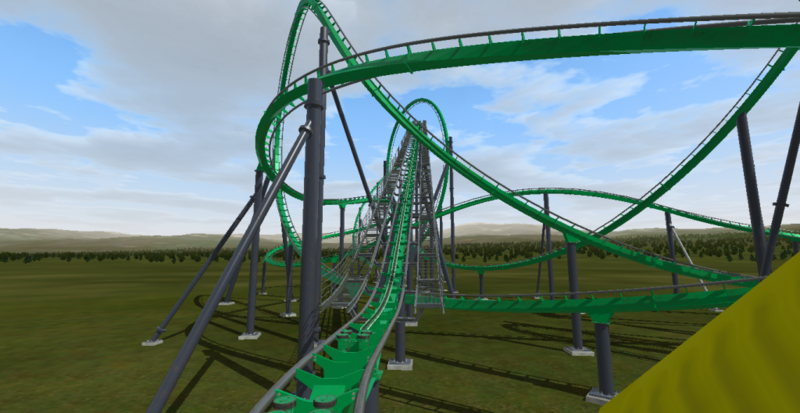 Just select "NoLimits 2" as the game required when uploading your tracks or custom objects to the downloads center. Please let me know if you have any issues or suggestions for improvements. Thanks! you're tha BOMB Justin.